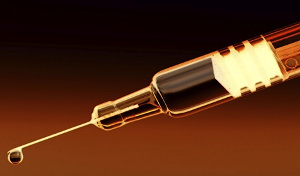 EVEON was at Injectable Drug Delivery, on March 21-22, in London (UK). 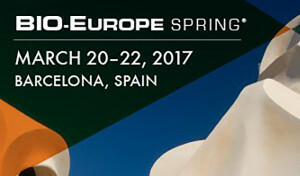 EVEON was at BIO Europe Spring 2017, on March 20-22, in Barcelona (Spain). 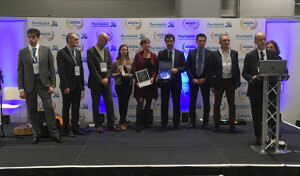 A EVEON was awarded the special prize Ease of use and Patient compliance in the Best Innovation Exhibitor category at Pharmapack Europe 2017 for its Intuity® Ject device. 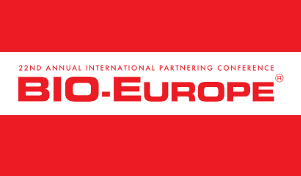 EVEON was at BIO Europe 2016, on Novembre 7-9, in Cologne (Germany). EVEON gave a presentation at MedTech Session for Semcion Europa, on October 25, in Grenoble (France). 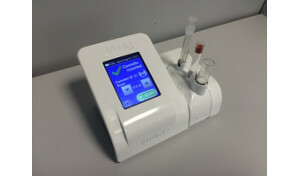 EVEON announces the release of its new prototype, which reconstitutes lyophilised drugs in just two steps, with no handling or contact with the product. 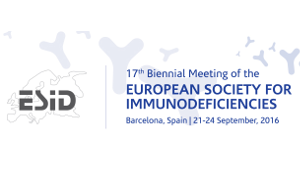 EVEON was at 17th Biennal Meeting of European Society for Immunodeficencies, on 21 to 24 September 2016, in Barcelona (Spain). STMicroelectronics Grenoble and EVEON have signed a partnership agreement aimed at supplying components to be used in new generation medical devices developed by EVEON that will respond to the growing demand for injectable biological treatments. 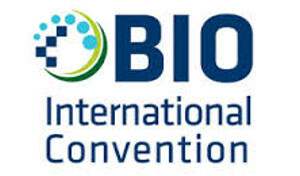 EVEON was at 2016 BIO International Convention, on June 6-9, in San Francicso (USA). 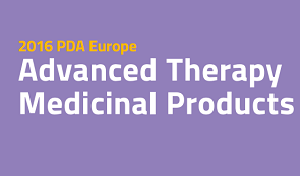 EVEON gave a presentation at 2016 PDA Europe Advanced Therapy Medicinal Products (ATMPs) Conference, on June 7-8, in Berlin (Germany).